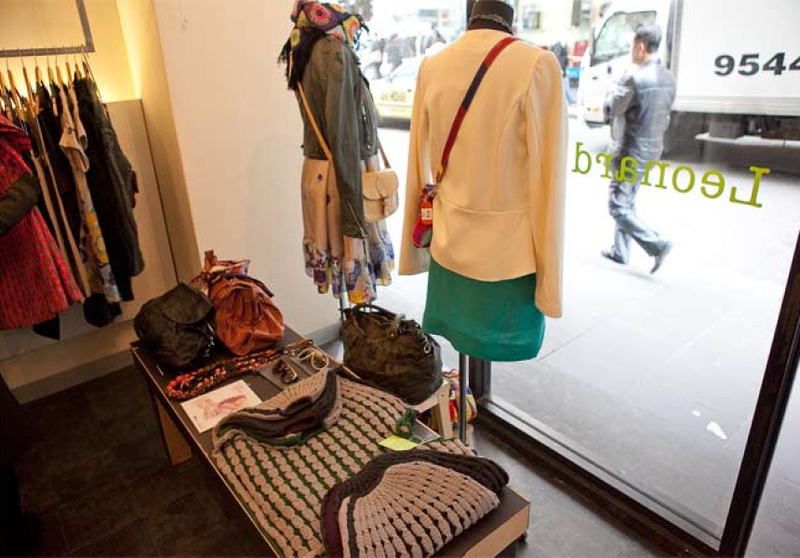 Leonard Street is an eclectic womenswear brand best known for its whimsical prints and rich colours. Whether it’s a cascade of neon pink octopuses on a sundress, or a flock of birds dancing across a forest green blouse, designer Amanda McCarthy has never been shy of making a statement. While the prints are often nostalgic, the cuts are firmly modern. 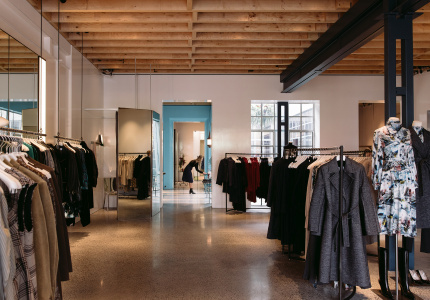 Along with statement prints, the brand also makes a range of simple separates including structured pants, and simple button downs that will last through the seasons. 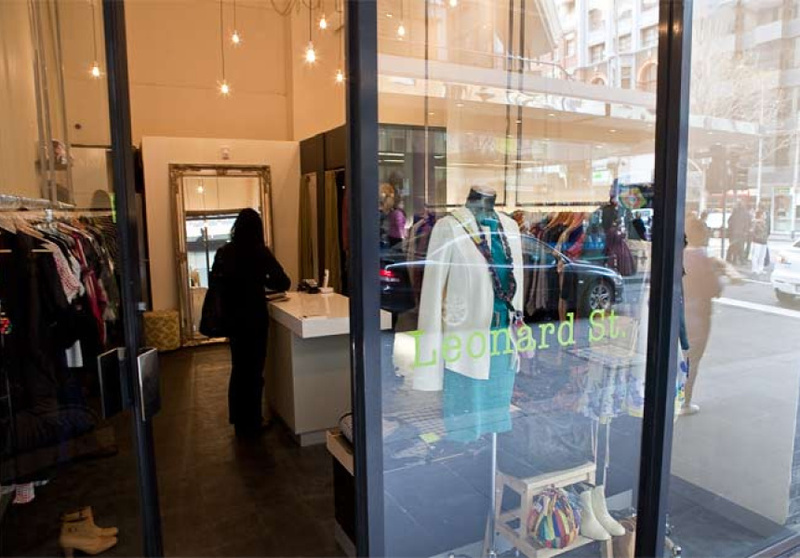 Since beginning in 2004, Leonard Street has expanded into three boutiques across Melbourne and one in Adelaide. 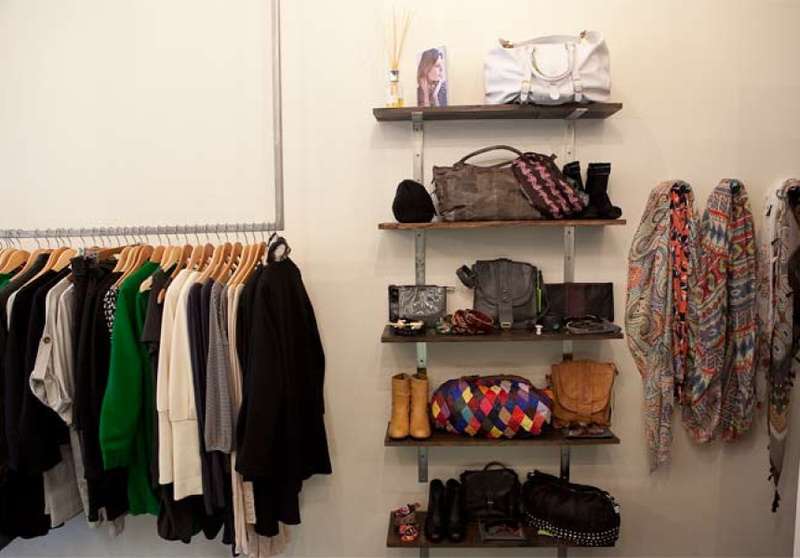 The brand also boasts a range of accessories, a small line of shoes, as well as a range for kids.